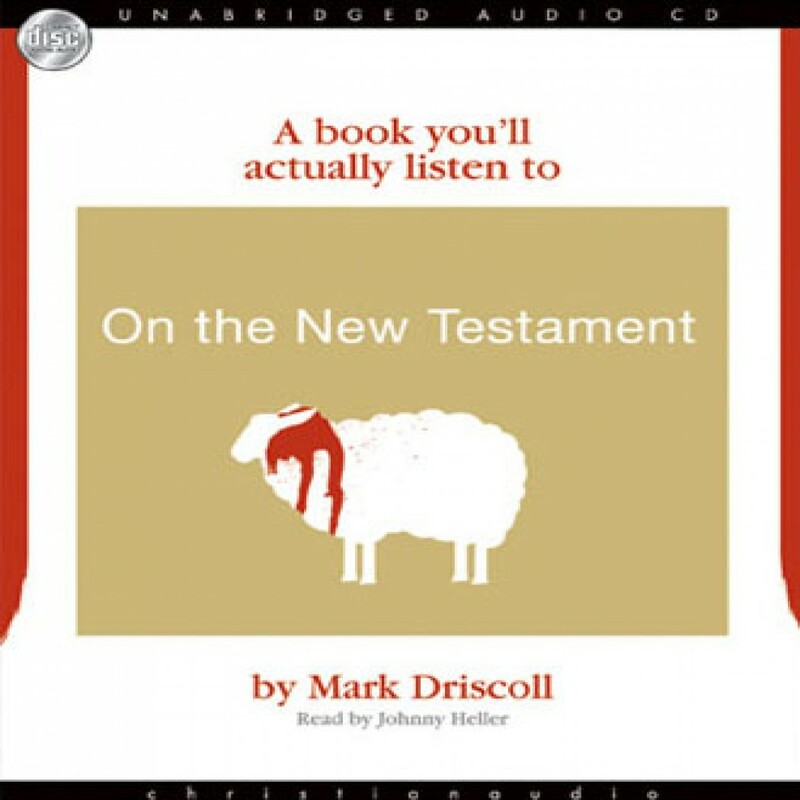 On The New Testament by Mark Driscoll Audiobook Download - Christian audiobooks. Try us free. Clear, biblical answers to some of the most difficult and controversial questions about The New Testament in one concise book you'll actually listen to! Packed with big truth, this little book can be listened to in under two hours.